When most people think of world-class performance and sports cars, manufacturers like Porsche, Ferrari and Lamborghini naturally come to mind – and with good reason. These automotive pioneers built some of the fastest, most agile, best-handling sports cars throughout the twentieth century. These cars captured the imaginations of millions of people, including American soldiers serving throughout Europe during World War II. These same sports cars became a desired commodity by these same soldiers as they returned stateside after the war. Sadly (for the U.S. economy at least), American automotive manufacturers of that era did not offer consumers a car that could compete with these European brands. Necessity (which is almost always the mother of invention) dictated that the development of the American sports car was vital to support this growing demand within the U.S. Automotive marketplace. 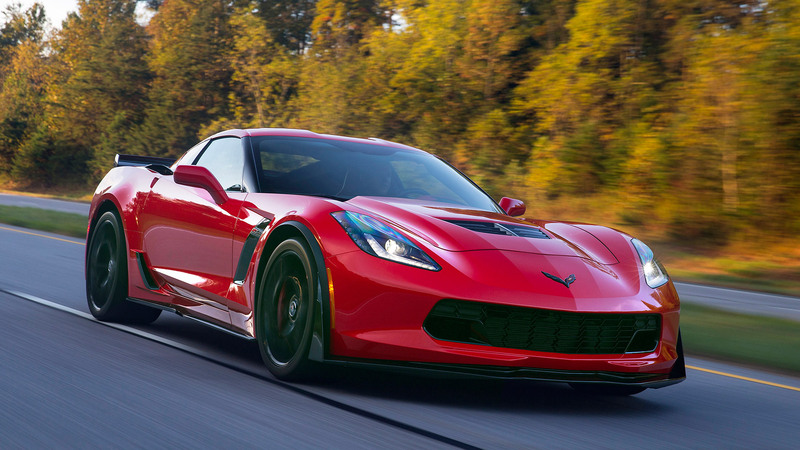 Enter the Chevy Corvette, America’s answer to the European hierarchy of sports cars. The formula was simple: build a lightweight chassis and equip it with a big engine along with a responsive handling package that would give drivers that “ear to ear grin” that only comes from owning a well built, well balanced, high performing sports car. In this post (my first ever on CorvSport.com! 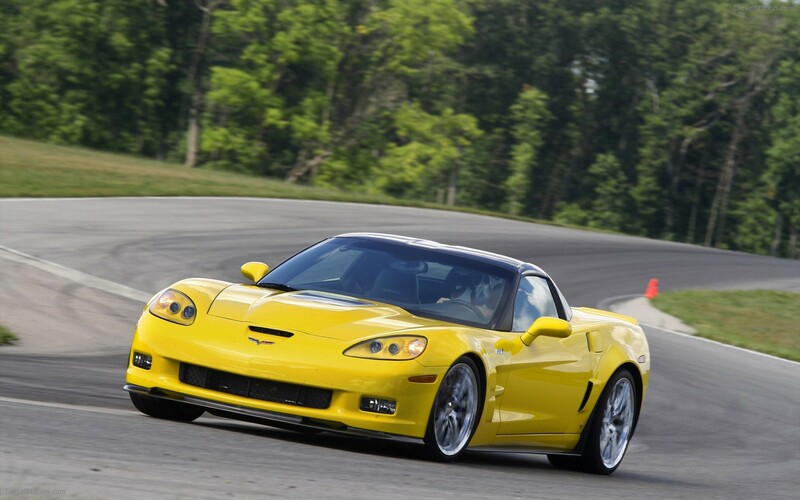 ), I’ve assembled a list of the fastest accelerating (0-60 and ¼ mile), highest top speed and fastest lap time Corvettes. Powered by the LS7, a 427 cubic inch V8 engine, this 7.0L monster was built to commemorate the last year of the Corvette Racing team’s participation in the GT1 class of the American Le Mans Series. 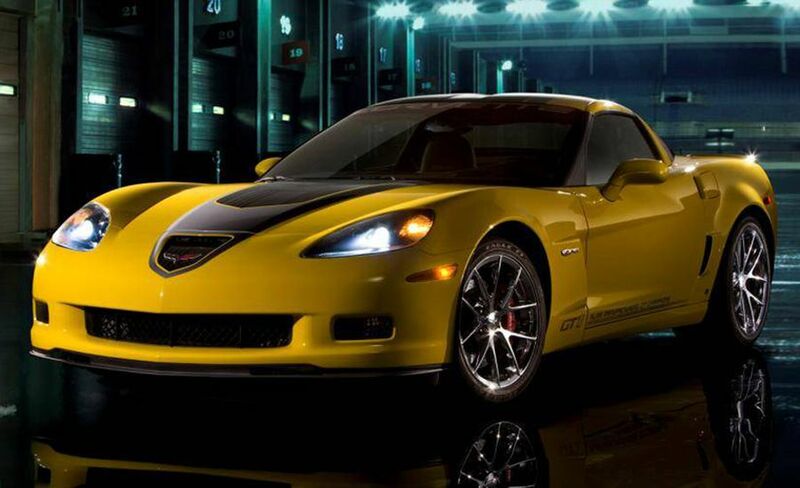 Sprinting from 0 to 60 mph in a mere 3.7 seconds and completing the ¼ mile in a blistering 11.6 seconds, this limited production (there were only 55 of the Z06 GT1 Championship Edition Corvettes sold in 2009) yellow & black beauty is sure to capture the attention of Corvette Racing fans around the globe. 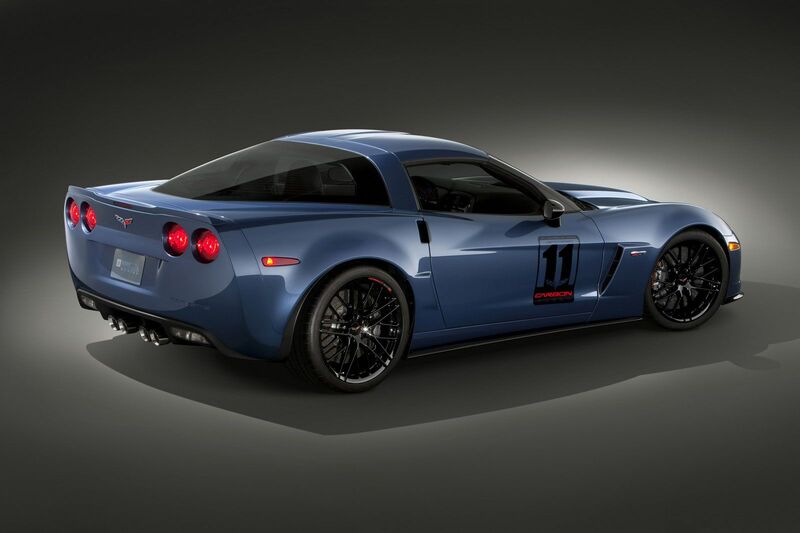 Powered by the 505hp naturally aspirated 7.0L LS7 V8, this limited production vehicle (only 252 produced) ties the GT1 Championship Corvette Z06 with a 0-60 mph time of just 3.7 seconds and clocking the ¼ mile at 11.6 seconds. 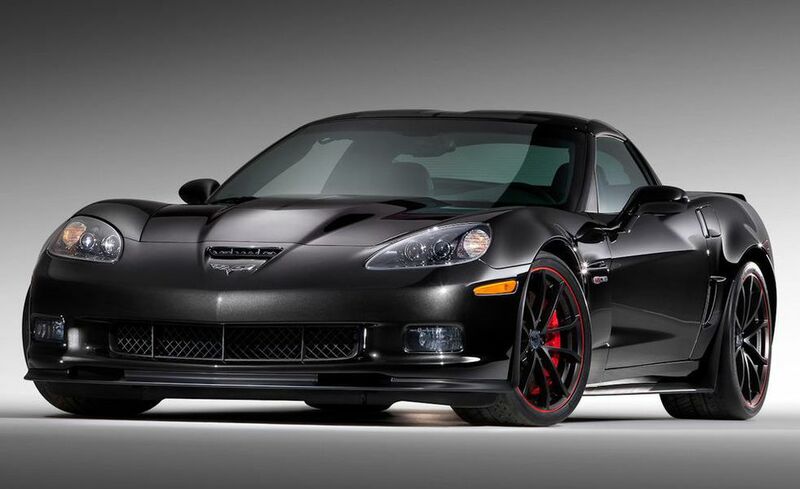 Where this Corvette outshines the C6 GT1 is the addition of the Z07 performance package giving carbon ceramic brakes, magnetic ride suspension, as well as a set of custom 20 spoke wheels shod on Michelin Pilot PS2 tires. The “King of the Hill” for the C6 line-up is the 683hp supercharged LS9 6.2 V8, featuring over 100hp/L of displacement, this torque monster sprints to 60 in 3.3s while making the dash to ¼ in just 11.2s. This American sports car can hold its own in a straight line as well as dog-fights on the track with European rivals such as the Porsche 911 Turbo S and the Mercedes AMG GT-S – all at a substantial lower cover charge to the party. 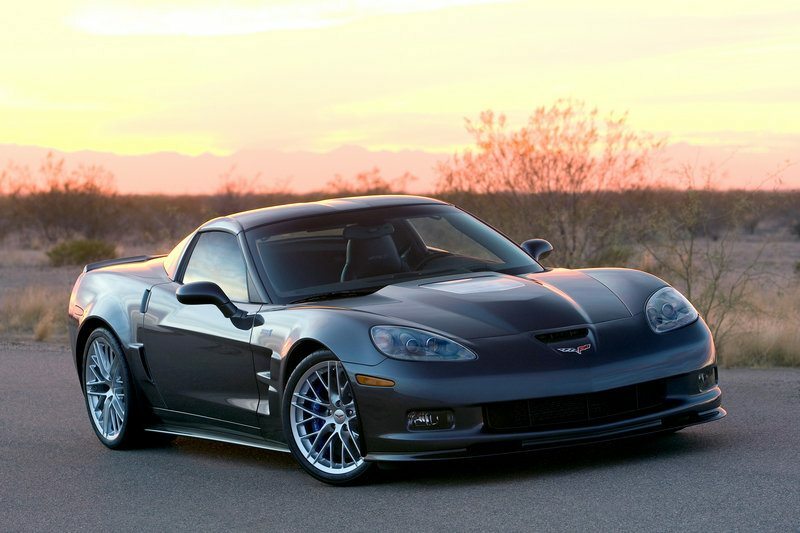 Returning to the Corvette line-up in 2015 is the Z06 for the seventh generation. 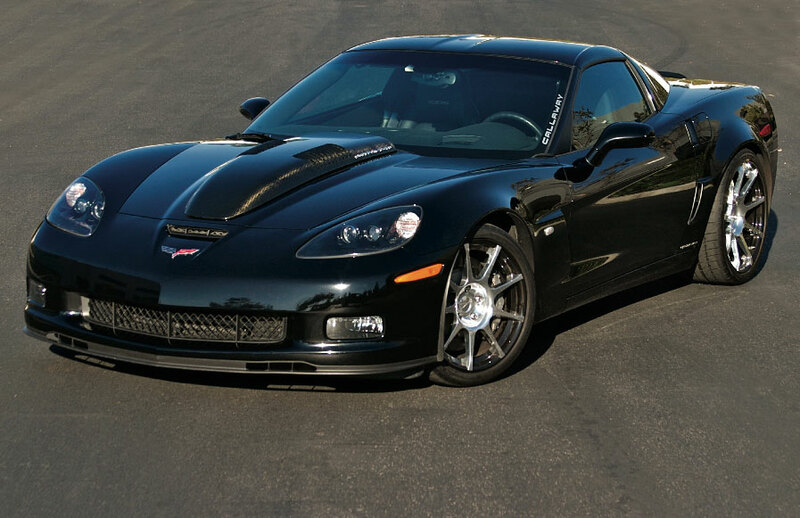 New to the party is the 6.2L Supercharged V8 LT4, replacing the old naturally aspirated 7.0L LS in previous Z06’s. This new heart propels the grinning beast to 60 in a stopwatch smashing 2.95s and thunders pass the ¼ mile in a hair under 11s at 10.95s. Storming back into the Corvette paddock is the ZR1 with a new 6.2L Supercharged LT5 V8 with more than double the original horsepower than the C4 ZR1. 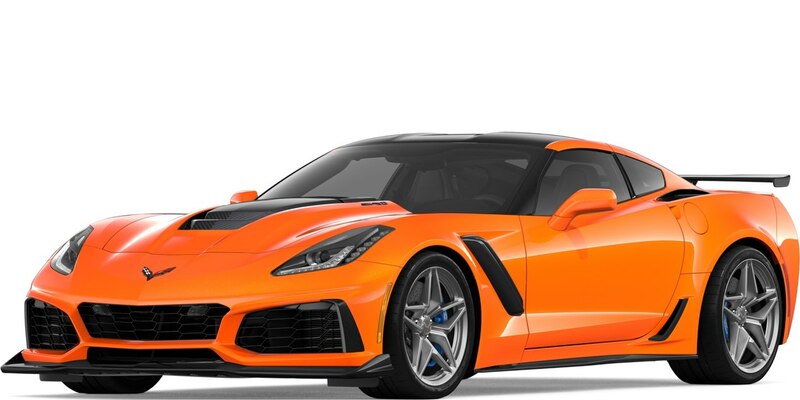 With a larger throttle body and supercharger than the LT4, the engine generates 755hp and rockets the C7 ZR1 to 60 in 2.9s flat and the ¼ mile at 10.6s. With hypercar levels of performance and style, this new ZR1 is definitely one of the best American sports cars made to date. 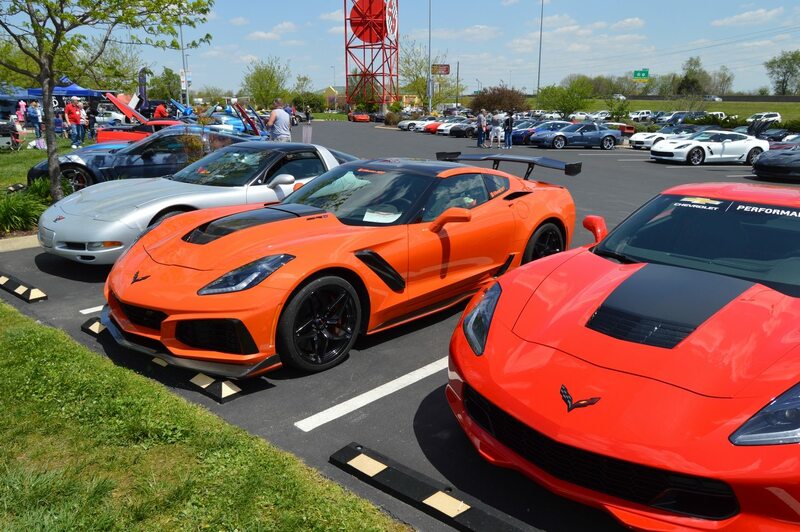 While factory production Corvettes are definitely no slouches, when it comes to the Top Speed game, well-known tuners like Callaway, Hennessey, and Lingenfelter were able to extract even more performance from the various generations of Corvettes. 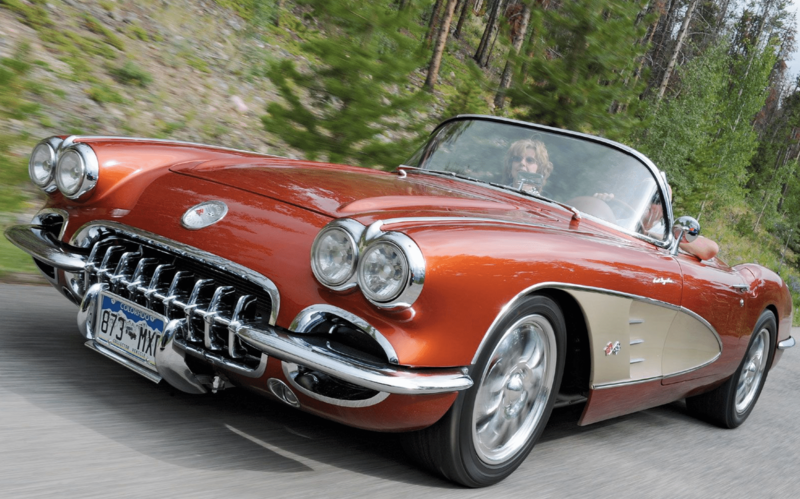 Although many of the factory Corvettes were quick, to begin with, those lucky individuals who had the means to either order from the factory, or send their cars to these tuners definitely had wider grins on their faces. 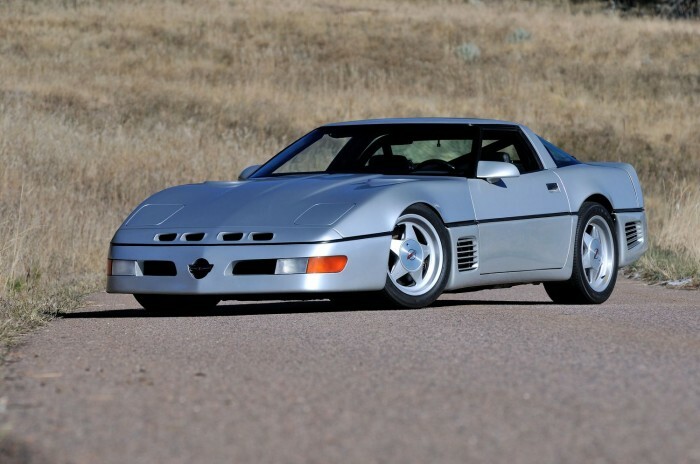 While the C4 ZR1 was no sloth, reaching 180 mph in factory trim, Callaway who was trusted by GM to offer their performance package from dealers was able to take a 5.7L L98 V8 and raise the factory output from 245hp to 450hp and 600 lb-ft of torque. This along with better suspension and aerodynamics allowed the Twin Turbo ‘vette to hit a theoretical top speed of 191 mph in 6th gear. 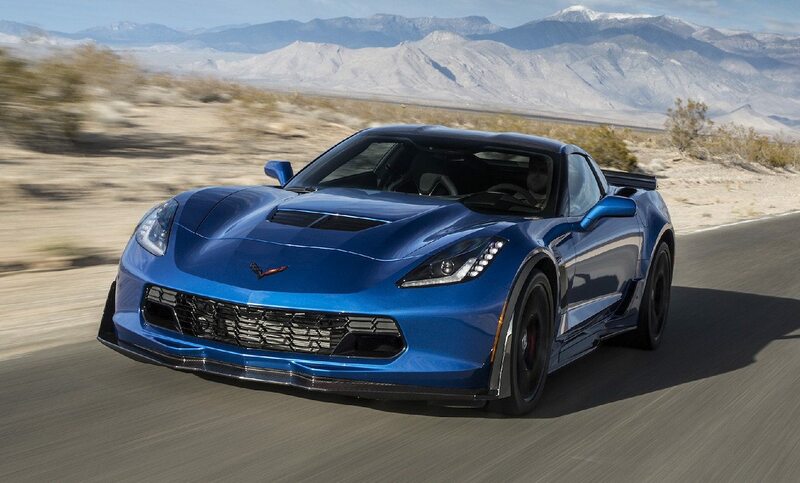 Based on the C7 Corvette Stingray and Grand Sport, Hennessey further adds ponies under the hood via new CNC ported heads, cams and a supercharger to the new generation LT1 6.2L V8 resulting in 708 hp and 673 lb-ft torque and lifting the factory Stingray/Grand Sport’s top speed from 195 mph into 200 mph club (202 mph). 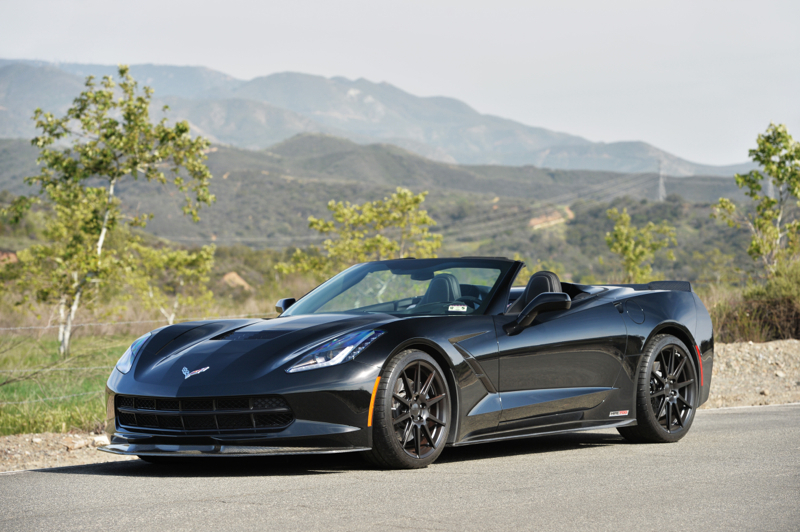 Making its way into third is the Supercharged 7.0L LS7 based V8 making 652hp and 620 lb-ft of torque. Starting life as the already quick C6 Z06, Reeves Callaway continues the tradition of making reliable and insanely fast Corvettes with the addition of a Roots-style supercharger coupled with optimized air intake and exhaust. The package is rounded out by some subtle bodywork in carbon fiber including a trunk lip spoiler developed in Callaway’s GT4 race program. The total result, giving this ‘vette a top speed of 206 mph. 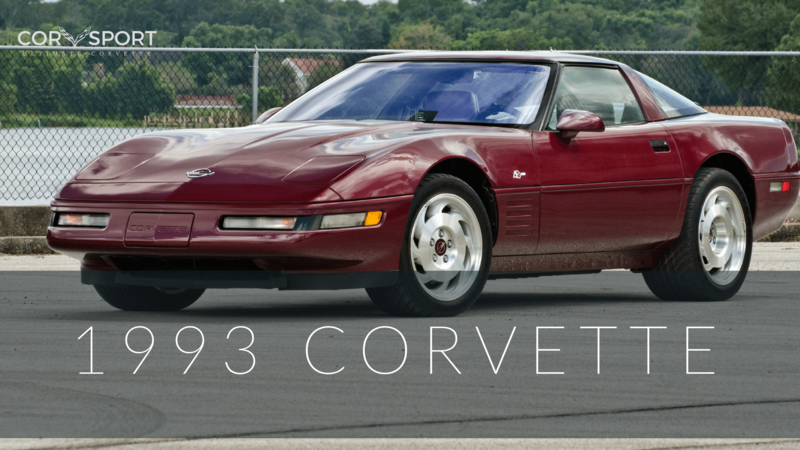 Based on the fixed roof C5 Corvette coupe, the LS1 V8 is bored & stroked to 427.6 cubic inches (7.0L), aided by C5-R heads and coupled with a pair of Garrett ball-bearing turbos producing 1100hp and 950 lb-ft torque. 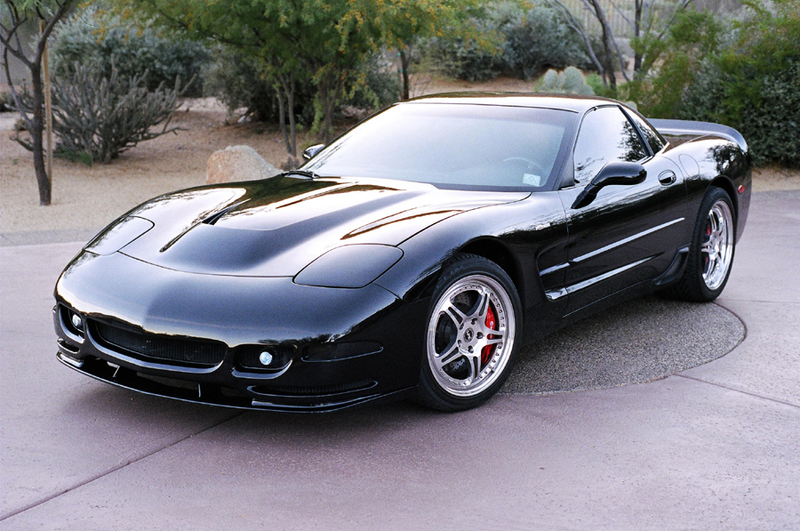 Launching this C5 based ‘vette well into the 200 mph club at a top speed of 230 mph. Based on the C4 Corvette coupe, this is the Corvette that had smashed all top speed records for a road-legal production vehicle until 2007. Powered by a highly modified Nascar spec 350 cubic inches small-block fed by a pair of Turbonetics T04B turbos, the vehicle produced 898hp and 772 lb-ft torque. 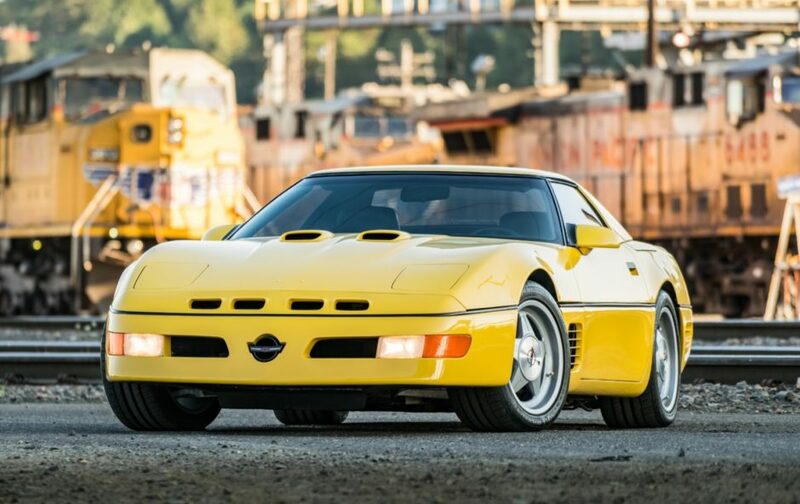 With the unique aerodynamics package, Koni suspension, a 6spd gearbox, and bespoke Goodyear tires, at the hands of a ballsy John Lingenfelter, this Corvette blew past the 201 mph top speed of the Ferrari F40 and ended up at 254.76 mph on October 19, 1988. Who said nothing spectacular came out of the ’80s? The pursuit of the fastest lap times has always been the benchmark for how “great” a vehicle is. The Nürburgring (Nordschleife) aka “The Green Hell” has become the crucible for many manufacturers pursuing the title of “best sports car”. 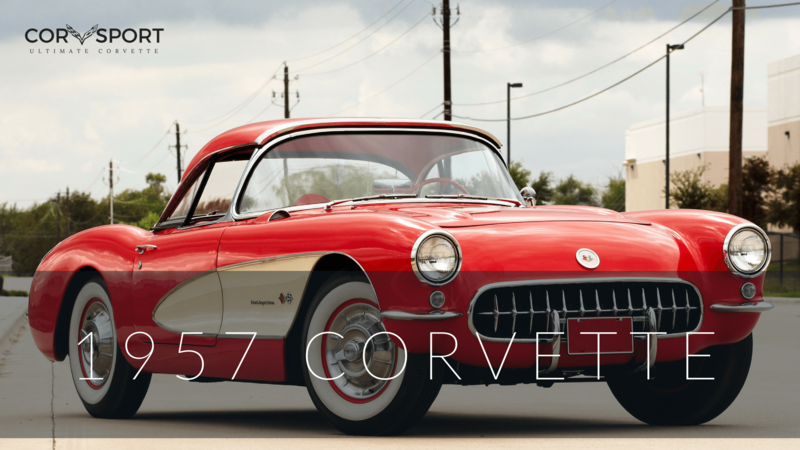 No different is Corvette, putting up their creations to be compared against the world’s best. 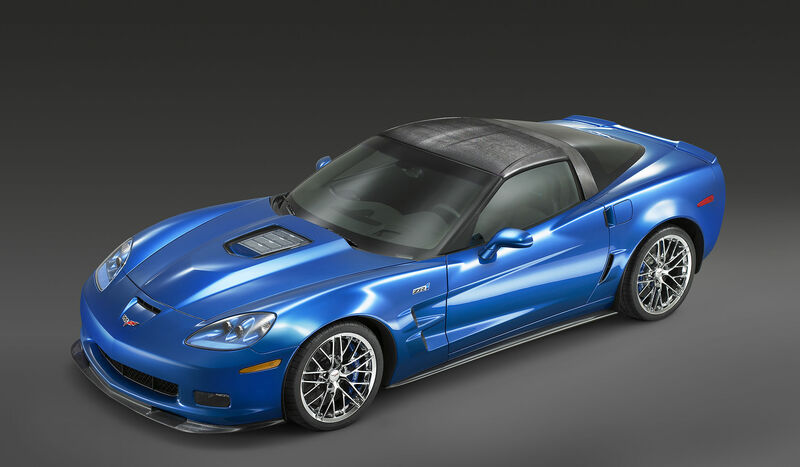 Returning to the Corvette stables is the ZR1, which features the newly introduced LS9 Supercharged 6.2L V8, and its crowning jewel peeking through the polycarbonate window of the hood. Equipped with a manual transmission and Michelin Pilot Sport 2 tires, GM was able to wring out a time of 7:26.4 on the Nürburgring, which is impressive giving the fact that it edged out the exotic Pagani Zonda F Clubsport hypercar by 1.42s and by 2.31s for the Porsche Carrera GT. Motivated by a naturally aspirated 7.0L LS7 V8, this 505hp Corvette equipped with the Z07 package and Michelin Pilot Cup ZP tires blitzed the German track and clocked a 7:22.68 lap time. On relative terms, the C6 Z06 was 1.32s faster around than a Gumpert Apollo Sport and also a Porsche 911 GT2 RS (997.2 variant), both of which are significantly more expensive than this blue-collared hero from the New World. The beating heart of this Corvette is a 6.2L Supercharged LS9 V8 putting out 638hp and coupled with a set of Michelin Pilot Sport Cup ZP tires and slightly revised aero, was able to achieve a lap time of 7:19.63 over the 22.8km Nordschleife circuit by GM. This showroom stock ZR1 dubbed “The Blue Devil”, is 2 seconds faster than a Ferarri 488 GTB and almost 2.5s faster than the track-focused Dodge Viper ACR. With the new Supercharged LT4 6.2L V8 and a good ol’ manual transmission shod with a set of Michelin Pilot Sport Cup 2 ‘ZP’ tires, a lap time of 7:13.9 was achieved. To put it in perspective, this was only 0.9s slower than the hybrid-electric Porsche 918 over 22.8km which costs 10 times the MSRP.